Track vehicle location. Optimize activity in the field. Manage engine health. Automate driver coaching. All from one platform. Whether You’re an Owner-Operator or Fleet of Thousands BigRoad's Got Your Back! 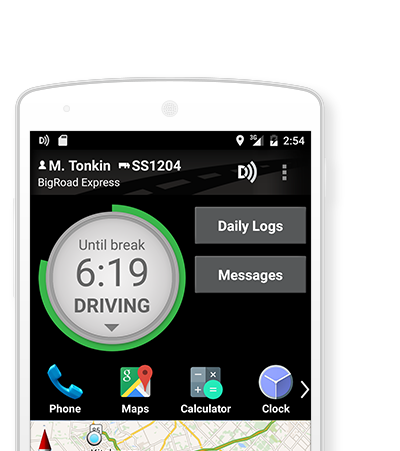 Get ELD mandate compliant with DashLink ELD - the easiest and most affordable way to produce engine-connected electronic logs. Create error-free logs while tracking complicated hours of service (HOS) rules. 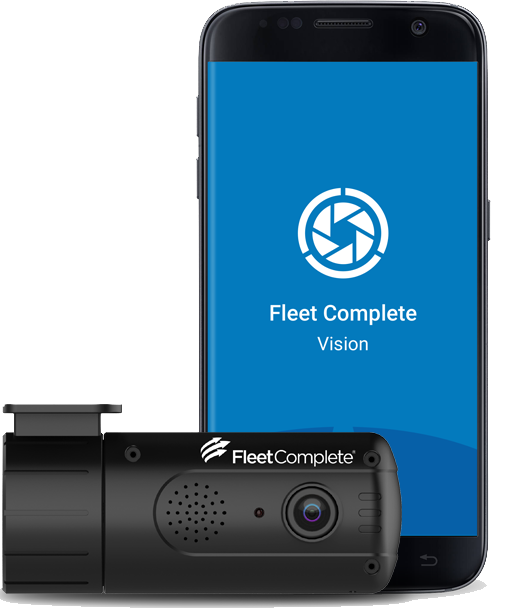 Prioritize safety and compliance with real-time fleet visibility, risk notifications, and improved reporting. The only in-app load matching platform that enables you to book more loads, get paid quickly, and gain hours-of-service visibility.